By Eric Abrahamsen, published September 23, 2016, 12:31a.m. PEN Presents aims to help publishers to discover – and publish – the most exciting books from around the world, whilst supporting emerging translators in their development as advocates for international literature. Each year the initiative presents six exciting books by contemporary authors, recommended by literary translators, which have not yet been acquired for English-language publication. Each round of PEN Presents focusses on a different region of the world. 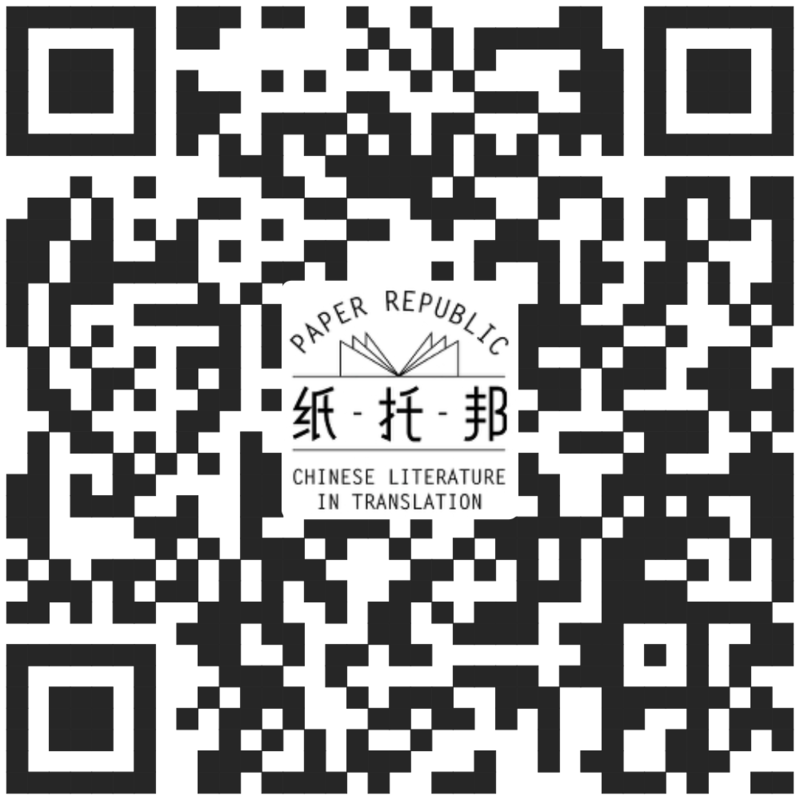 They're working with the Asia Literary Review for this year's program – see this link for application instructions. The deadline is December 5, 2016.